Do you share a room or a house with a loud snorer or live near a noisy street? 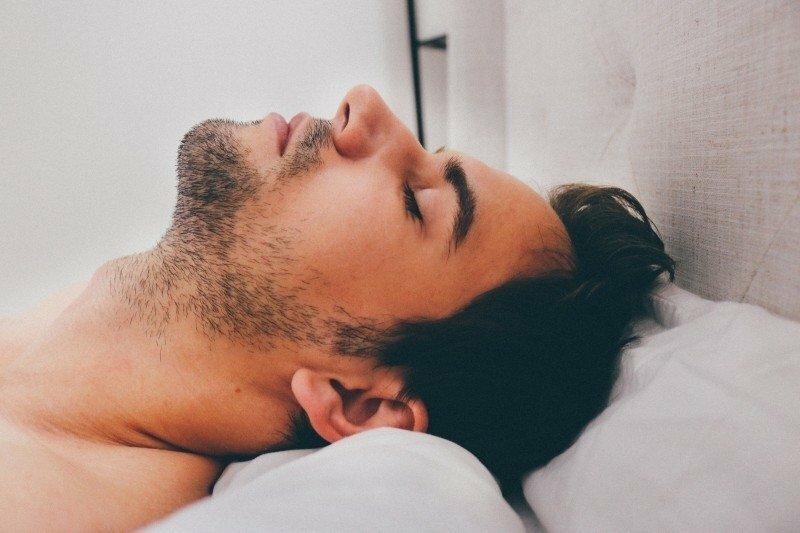 We have done the research a put together a guide about the best earplugs for sleeping with a snorer to block out all these noise distractions for a peaceful sleep. So, what features should you look for when you need earplugs to deal with snoring? There are several designs and brands in the market today. 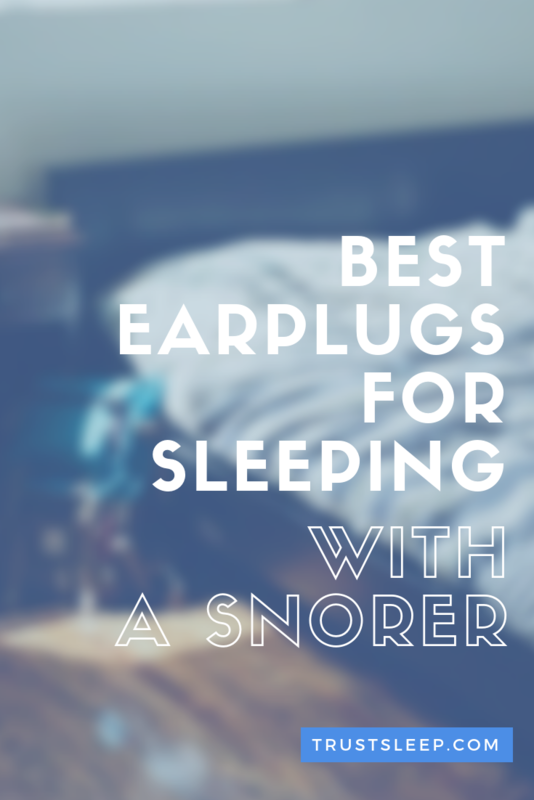 This is a quick guide and a roundup of some of the best earplugs for sleeping with a snorer to make your purchasing decision an easy one. Below is a product review of eight of the best earplugs for sleeping with a snorer. 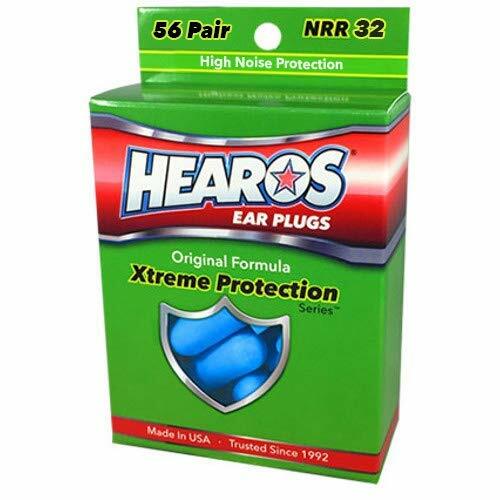 The HEAROS Xtreme Protection Ear Plugs are quite easy to use. Just roll them into a small cylindrical shape, plug them into your ear canal, and watch them expand to close the ear canal. Their soft foam ensures you have a comfortable fit. At this position, these earplugs are effective in muting the highest possible noise distraction level with an NRR rating of 33 decibels. You won’t need to worry about hearing your alarm though as these earplugs dampen the alarm sound instead. Use these earplugs to enjoy a long hours flight seated near a snorer. The HEAROS Xtreme Protection Ear Plugs are available in nine different sizes with the smallest size being a pack of two, and the most prominent package has 56 pairs. We recommend picking up a larger set because oftentimes, ear plugs can dissapear underneath your bed, in your sheets, etc. Another NRR 33 rated earplug, Moldex Soft Foam Ear Plugs are made from a soft foam material that fits comfortably in the smallest ear canals. These disposable foam earplugs are easy to use. They reach deep into your ear canal and expand quickly for a custom fit without causing any soreness. Side sleepers are especially glad: They don’t have to feel the presence of the earplugs throughout the night. Moldex Soft Foam Ear Plugs are also ideal for use when spending a night with a loud snorer or even a baby with high-pitched cries. Though they are categorized as disposable, these earplugs can be reused multiple times before being disposed of. Unlike other one-size-fits-all earplugs, a pack of the Eargasm High Fidelity Earplugs includes different sizes to suit every user. Once you settle for the right exterior shell size, fit the accompanying attenuation filters, and the earplugs are ready to use. With a noise reduction rating of 16 decibels, Eargasm High Fidelity Earplugs have an attenuation filter designed to sieve out irritating sound equivalent to that of a live concert. Hence, they do not eliminate the noise entirely but instead, make the sound softer and bearable to the ears. Such earplugs are especially handy when sharing a night with persons who need constant attention even such as a sick child or spouse or an elderly parent. 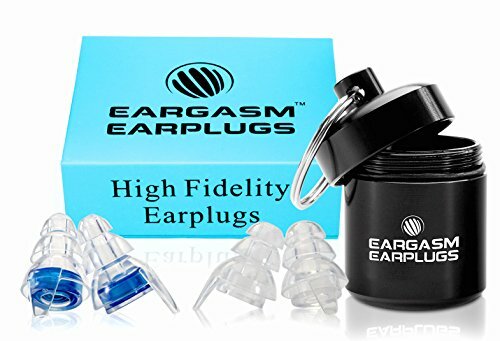 Eargasm High Fidelity Earplugs comes with a free aluminum carry case and a high-quality gift box. 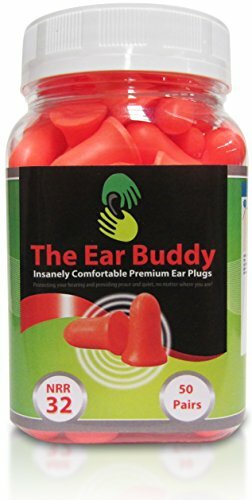 The Ear Buddy Soft Foam Premium Ear Plugs is another ear plugs brand that makes a quality disposable ear plug that you can use to block out snoring. They are designed to protect your ears from loud snores, gunshots, construction noise, and even live concerts. A night worker who has to sleep during the day in a house near a construction site, for example, finds these one-inch long earplugs the best pick. They have a noise reduction rating of 32 decibels. Like other foam earplugs, Ear Buddy Soft Foam Premium Ear Plugs can be used multiple times after washing or wiping and before finally disposing of them. For best results, follow the simple instructions illustrated on the packaging on how to compress and fit the earplugs properly. 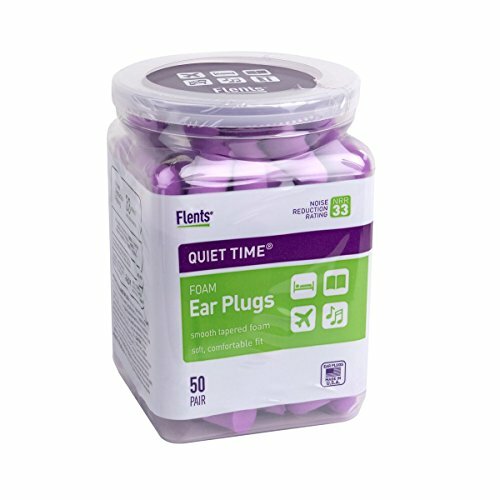 Flents Quiet Time Ear Plugs are made out of soft foam that is comfortable to wear for long hours. They have an NRR rating of 33 decibels making them useful in sieving out noise disturbance from the loudest snorer. These earplugs are longer than other brands, which gives them a broader reach into the ear canal for a customized fit. The earplugs are available in a variety of different size options. The manufacturer also sells reusable sleep masks separately used to block excessive light. Flents Ear Plugs are ideal for use at home, on a plane, or any other noisy environment. Etymotic ETY High Fidelity Earplugs work by reducing snoring noise to a bearable level while maintaining the sound quality of that noise. They have an NRR rating of 12 decibels. Such earplugs come in handy when noises emanate from a crying baby or a snoring partner who needs monitoring as he/she sleeps. Etymotic ETY High Fidelity Earplugs are available six different custom fit sizes and colors. Each pair of these earplugs retails with a free carry case, a neck cord, and frost tips. 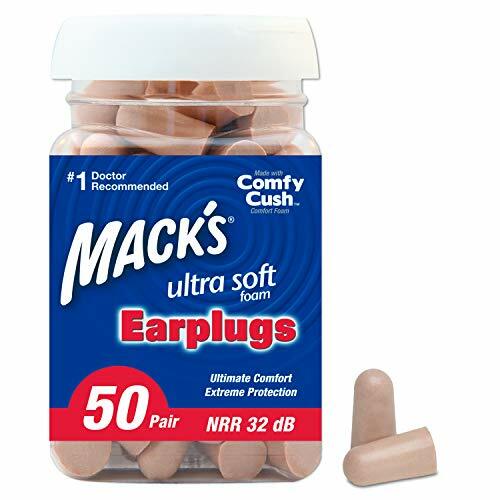 Mack’s Ultra Soft Foam Earplugs are made from ultra-soft foam material. At a noise reduction rating of 32 decibels, these earplugs are effective in blocking irritating snores. They are useful both indoors and outdoors for prolonged use without causing any discomfort. The fitting instructions illustrated on the packaging are easy to follow, providing a firm fit that is gentle to the ears. The earplugs are available in five different sizes and colors. Reusable Soft Silicone HQ Earplugs have a moldable one-size-fits-all design that is easily adjustable to fit both adults and children alike. These earplugs are very comfortable, multi-purpose and waterproof. 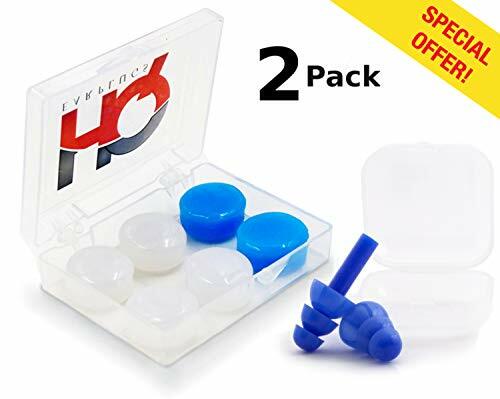 Therefore, you can buy the Reusable Soft Silicone HQ Earplugs for use indoors when sleeping next to a loud snorer and outdoors when going for a dive. 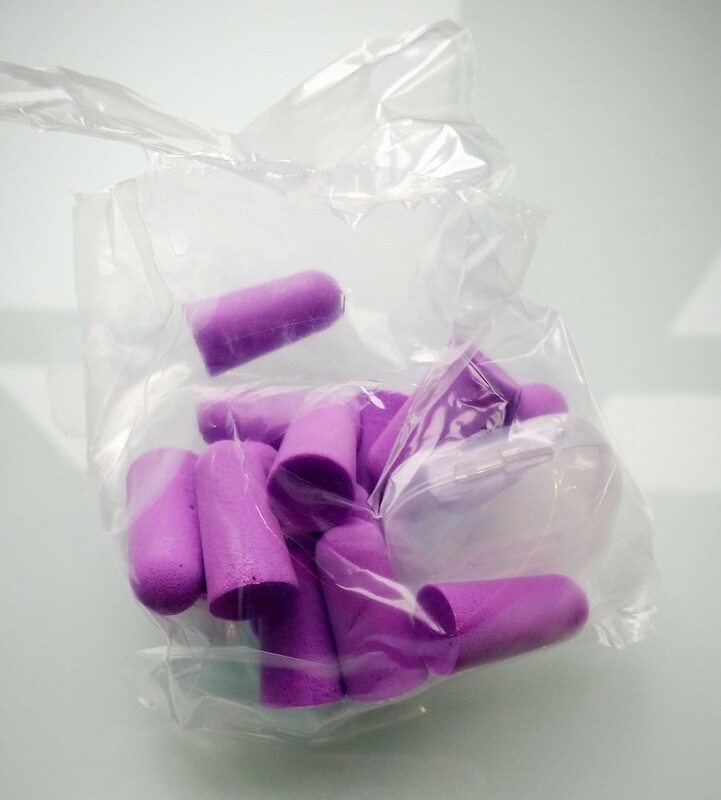 The soft silicone material used to make the earplugs is durable. It stays put all night, and is invisible when worn. Earplugs are made with different noise reduction ratings to cater for the different noise levels. Snoring sound is usually between 60 and 90 decibels, whereas the highest score on earplugs is at 33 decibels. It is therefore vital that you go for earplugs with the highest NRR rating. Most of the earplugs have this NRR rating displayed on the packaging as a guide on how effective they are. You should cautiously choose the best earplugs for sleeping with a snorer especially when you need to be on the lookout for alarms or cries of a sleeping child. Proper fitting earplugs give the best noise protection for your ears. A loose fit may result in the earplugs coming off while you sleep. On the other hand, a tight fit may be unbearable due to the pressure and potential irritation to the ear canal. If you constantly wake up with sore ears, then your earplugs are too tight. Additionally, sleepers with relatively smaller ear canals may find the regular earplugs to be too large. If you find that earplugs are not the right answer due to fitting issues, consider using other forms of noise cancellation to deal with the snoring. First, you need to roll and compress the earplugs using your thumb and forefinger until they are as slim as possible. Then you hold up your ear lobe and insert the earplugs firmly inside the ear canals. Allow them to expand for a few seconds to close shut the ear canal. To test for effectiveness, place your hands against your ears and compare the sound you hear when your hands are against your ears and when you remove them. If you don’t notice any difference, then you have correctly fitted the earplugs. Read and understand the fitting instructions before you use your new earplugs. Never reuse single-use earplugs. Discard them immediately after use. Multi-use earplugs need washing with mild soap and water only before using them again. Never share multi-use earplugs. This can easily lead to spread ear infections and diseases. Regularly inspect your earplugs for any dirt or wax build up, degradation, or extreme hardness. Q. Is Sleeping With Earplugs Daily Okay? Yes, it is okay. However, you need to get your ears checked regularly for any buildup of wax that can eventually cause ear pain. Q. Will I Still Hear My Morning Alarm If I Sleep With Earplugs? Yes. 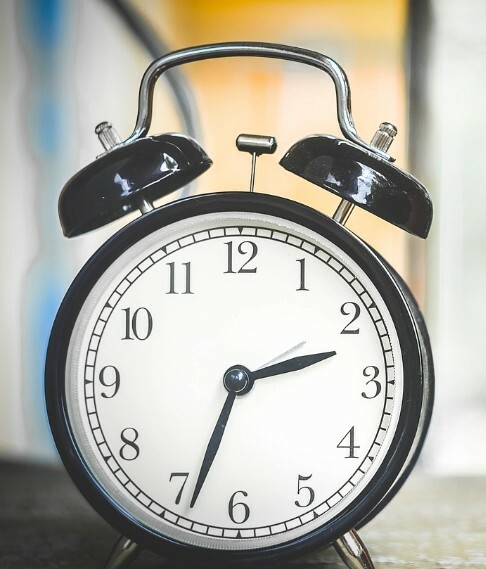 A sound from an alarm clock is usually at a much higher decibel level than most earplugs. However, this sound will be at a much toned-down level. Q. Are There Alternative Solutions To Snoring? Yes. Alternative solutions to snoring include use of orthopedic pillows, wedge pillows, embark on a weight loss plan, exercise healthy sleeping habits, and the use of nasal strips and other tools to clear the nasal passages before going to bed. Q. Can Ear Buds Cause Ear Infections and Diseases? Yes. The eardrum and the bone in the middle ear are susceptible to infections because of inserting foreign objects into the ear canal including earplugs. You need to maintain high levels of hygiene at all times. Q. Are Foam Earplugs Re-Usable? Yes. However, this is subject to the user maintaining high hygiene levels and checking on the reduced elasticity of the earplugs after every wash.
Q. My Earplugs Keep Falling Off, What Can I Do? Earplugs will keep on falling off if they are either too small or not properly fitted. Countercheck the manufacturer’s instructions to ensure you have the right size and proper fitting for your ear canal size. Q. What Does High Fidelity In Earplugs Mean? 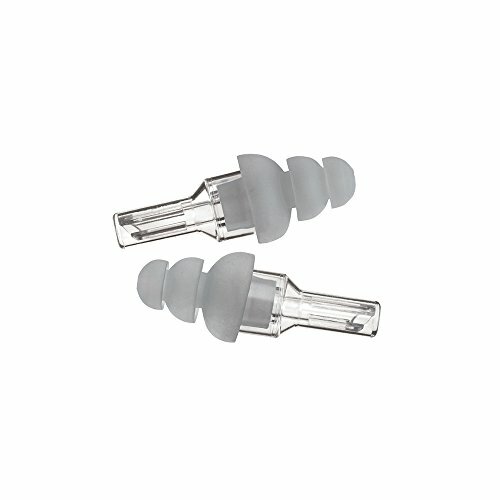 Fidelity in earplugs refers to the effectiveness of earplugs in reducing the sound levels to the ears while maintaining the original sound quality. 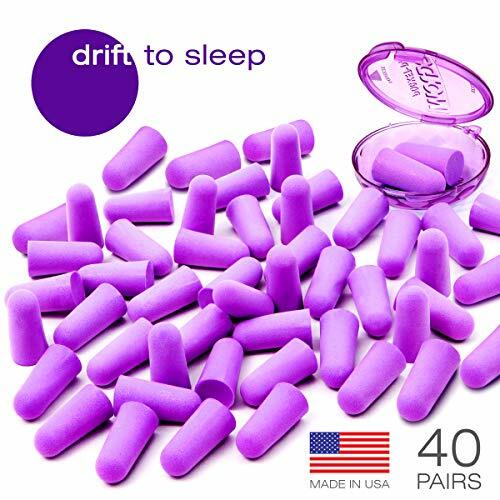 The best earplugs for sleeping with a snorer will help you sleep peacefully for years to come. We hope you have enjoyed this article, and we hope you find some relief. We know how important sleeping is and how painful it can be to deal with the constant snoring of a partner. If you have any questions or comments, feel free to leave a comment below.